Get the best HVAC repairs in Tucson. We have over 40 years of experience in serving homes and offices in and around Tucson. 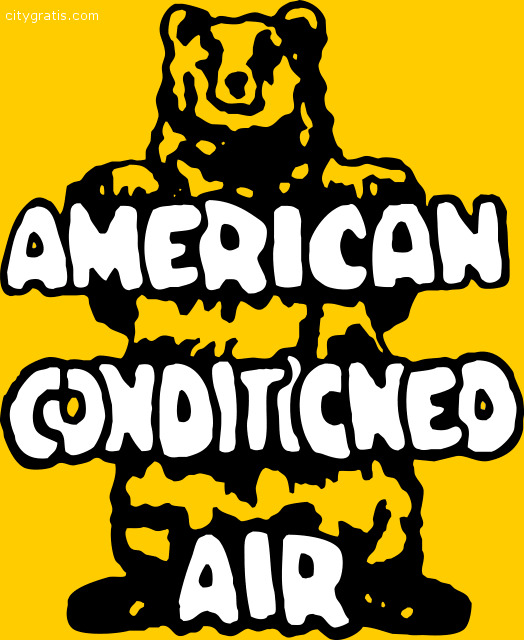 NATE certified HVAC technicians with expertise in completing all kinds of jobs related to HVAC repairs. We are available 24 hours a day. Submit your service request form today—http://americanconditionedairaz.com.